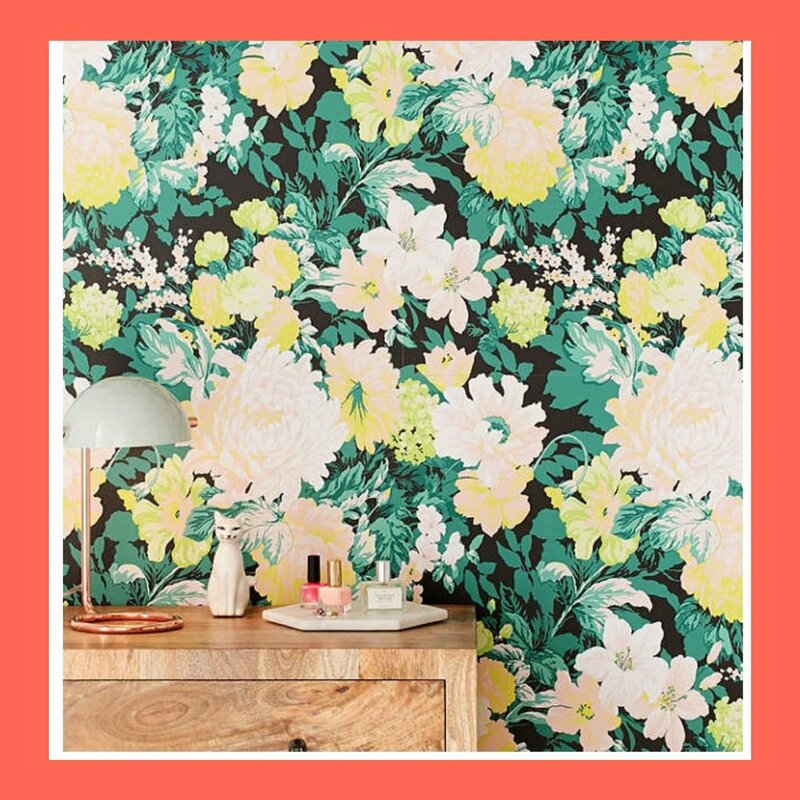 Urban Outfitters has so many good wallpapers that even my garage is going to be decorated! 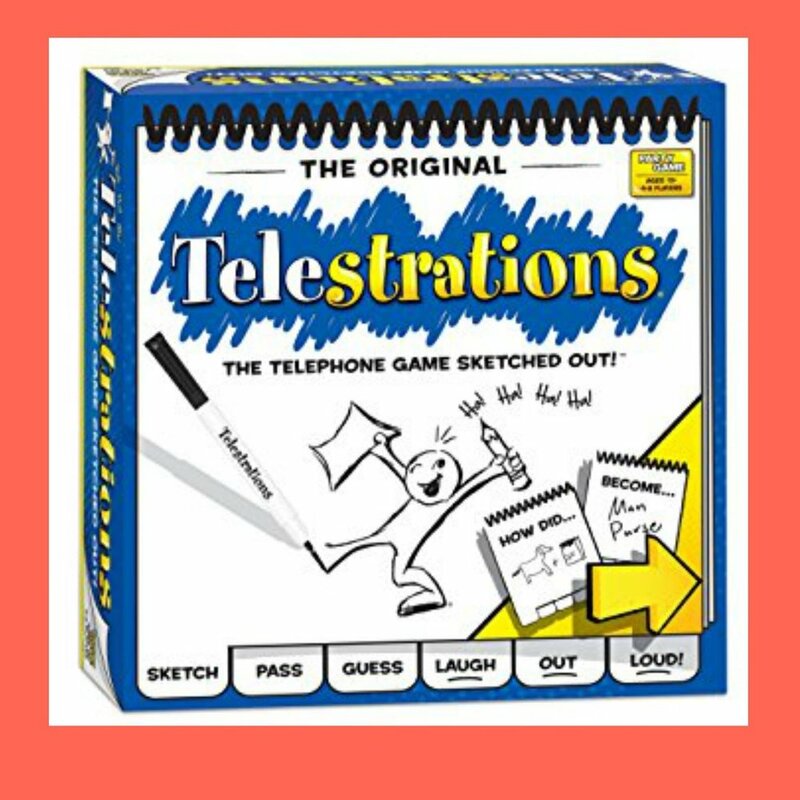 When telephone and pictionary have a baby...totally addictive game! Snapchat now lets you set up custom stories that let you pick and choose who can add to it. I can't wait to use it on my next trip!